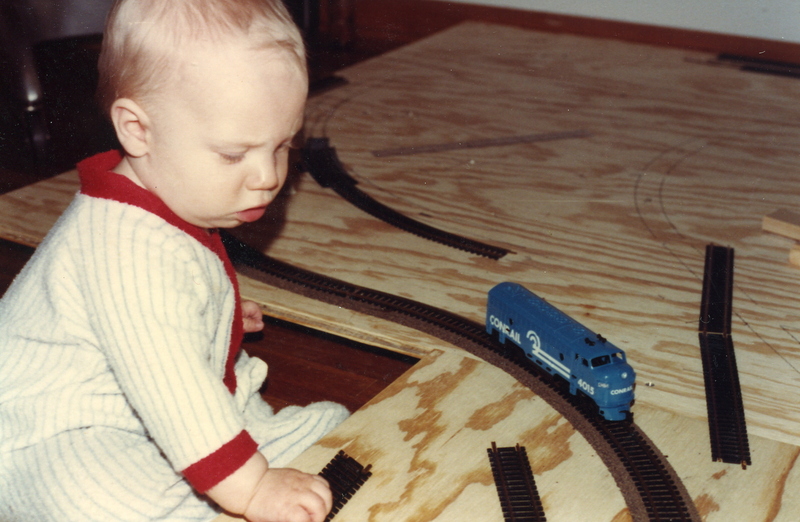 Several years ago, I wrote about my love for all things small—specifically miniature models. In that 3-part series, I delved into all the different types of models I had built over the years both growing up and as an adult. 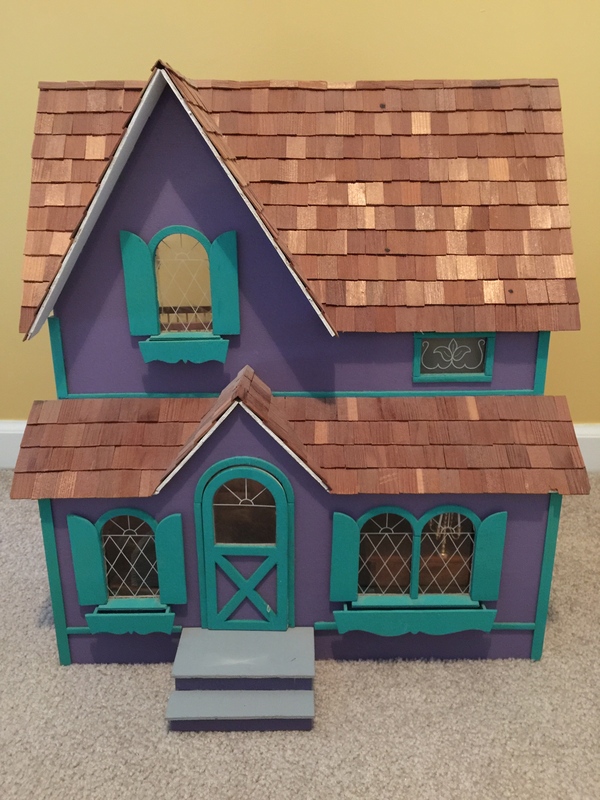 One of the items I included was the two doll houses that I built for my daughter. 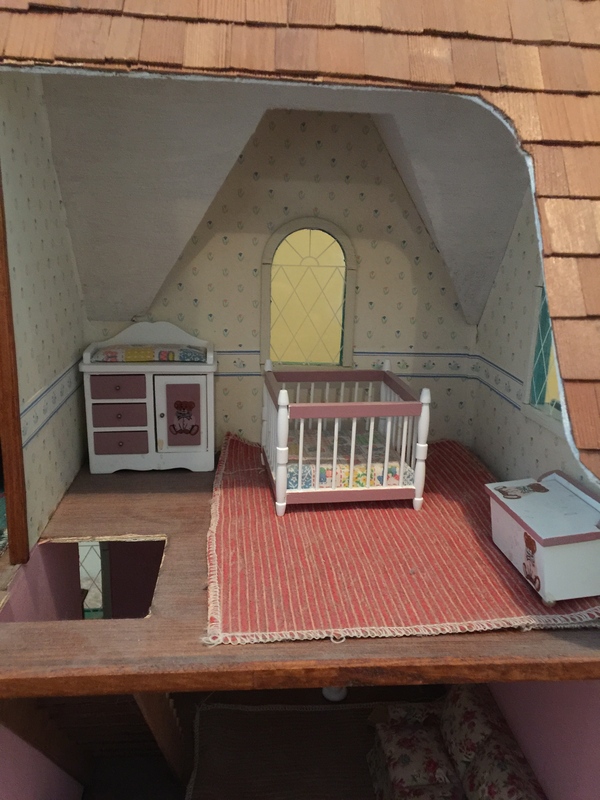 The idea to build a doll house for my daughter was spawned from two thoughts. 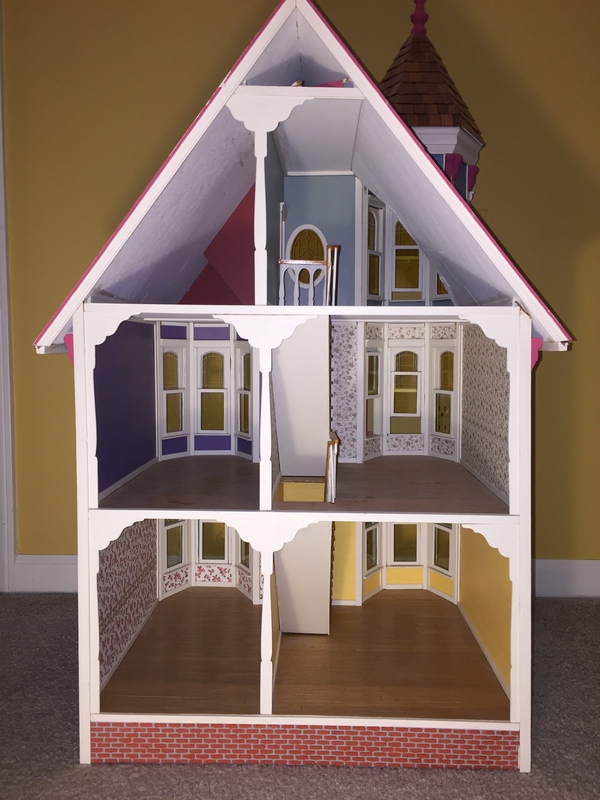 First, I had run across some really cool doll houses at the local hobby store and thought that it would be fun to build one some day. 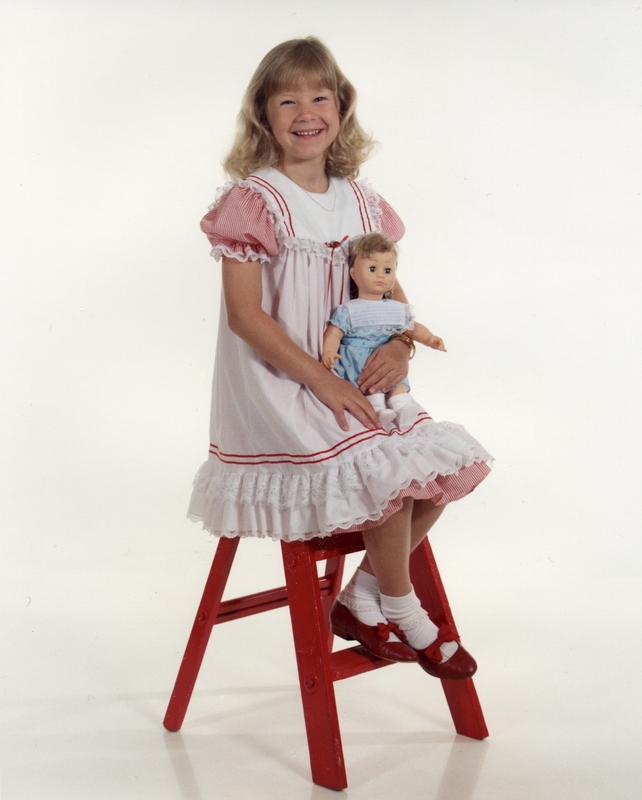 Second, while playing cars and blocks with my son came easy to me—something I had done growing up, it was more difficult for me to play dolls with my daughter since I had no experience. 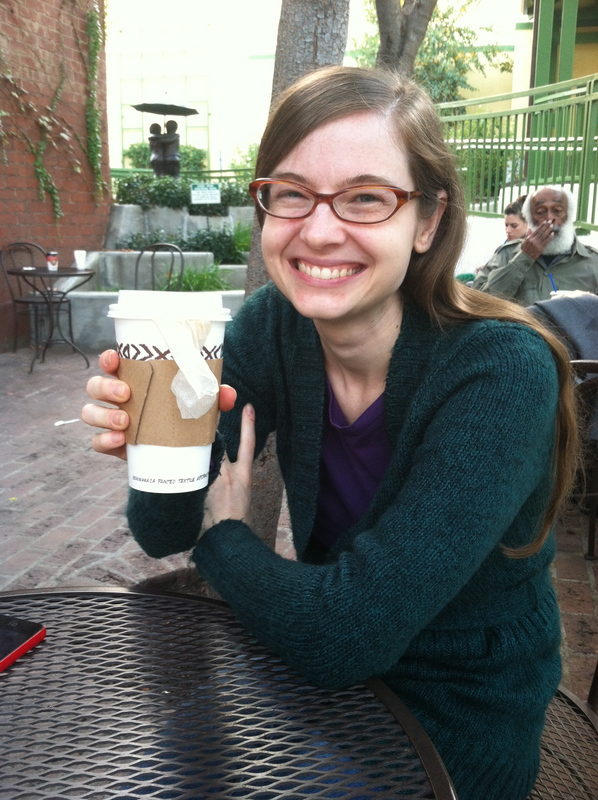 …I waited until my daughter was at least old enough to participate before suggesting it to my wife. It was a Christmas present for her one year. She picked the paint, wallpaper, and floor covering and we worked together to assemble it. I probably did more of the cutting and gluing since she was too young at the time but it was still a project we could share together. We even picked out some miniature furniture to fill the house and make it into a miniature home complete with a nursery. 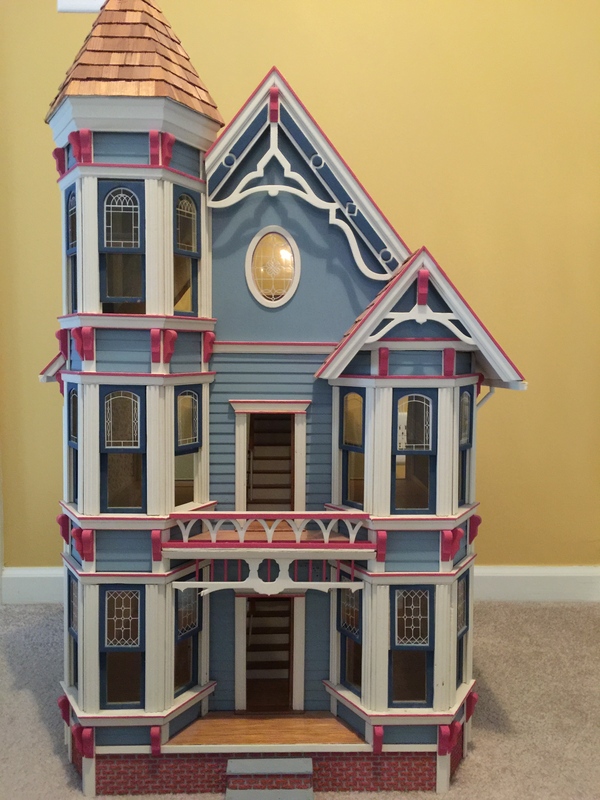 Completing this dollhouse only whet my appetite so a few years later again at my urging we gave our daughter an even larger dollhouse for Christmas. 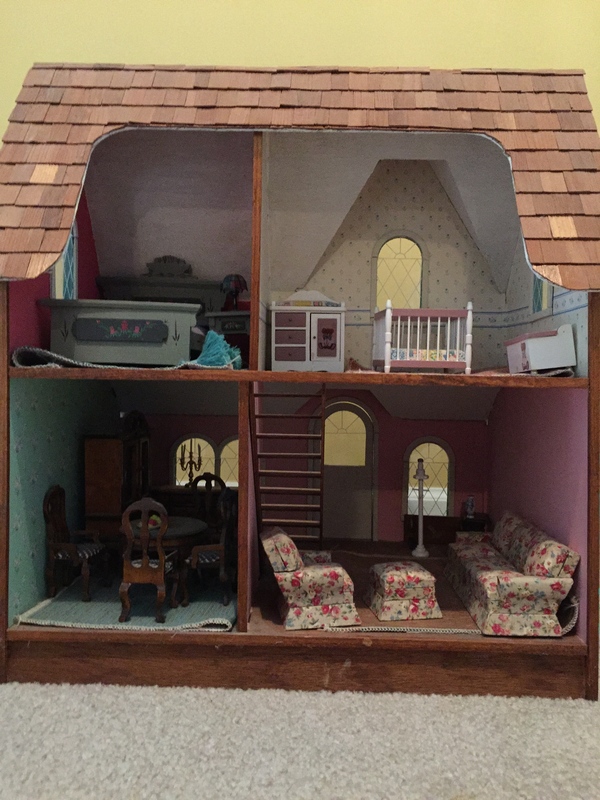 This dollhouse was a blast to assemble! I only wish I had taken some interim progress photos during the construction process. 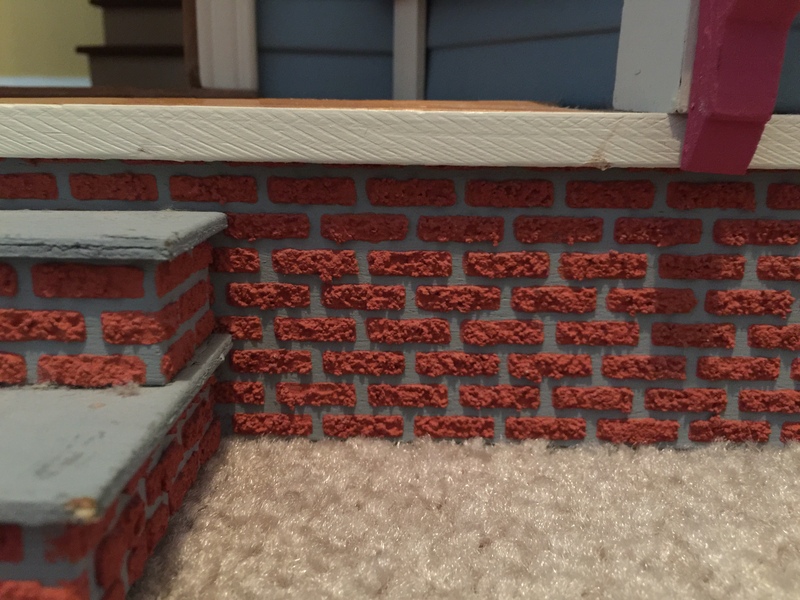 The brick foundation was made by painting the wood grey for the mortar and then spreading on a red sand paste using a brick pattern template. The windows were made from multiple pieces of wood and actually open and close. 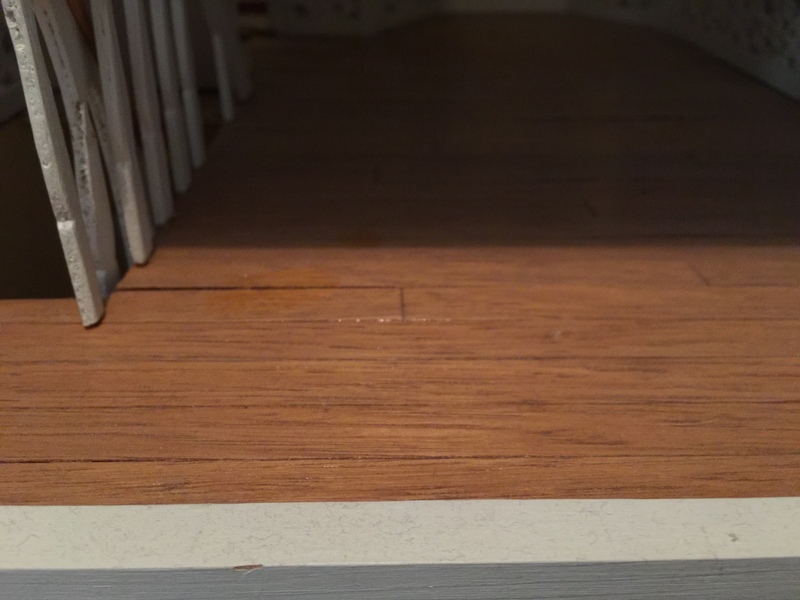 Even the floor was assembled almost like the full-scale version, gluing down individual wood planks, sanding them smooth, and then varnishing and sealing them. …as you can see, it was never furnished so it is “move-in ready” for another day. After our daughter grew up and moved out, these houses stayed behind. But recently, one of our granddaughters who lives in-town has discovered them and has begun to explore them. 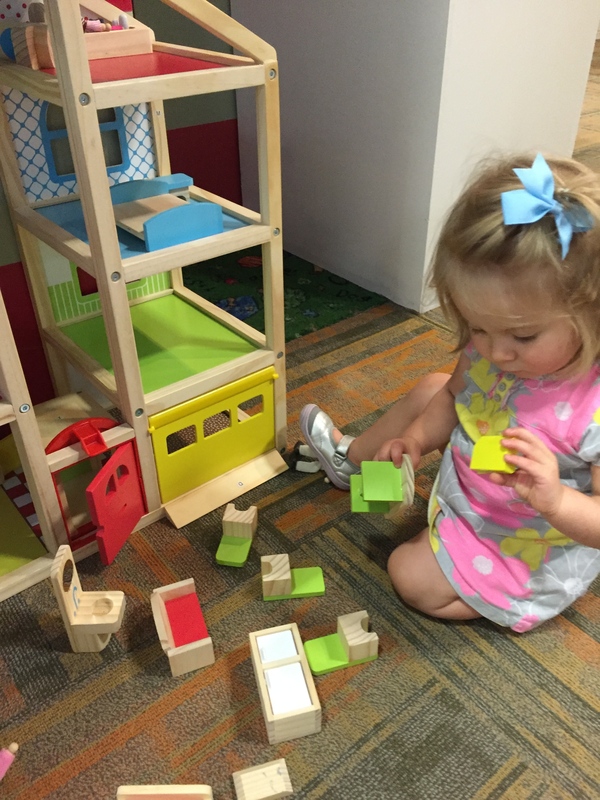 She has even found an entertaining one at the Children’s Museum, a place that she and I frequent. Seeing her play with them has rekindled a desire for me to build again. The two houses I built will pass to my daughter whenever she is ready for them. But with each of our sons having a daughter, I now have two granddaughters to build for. 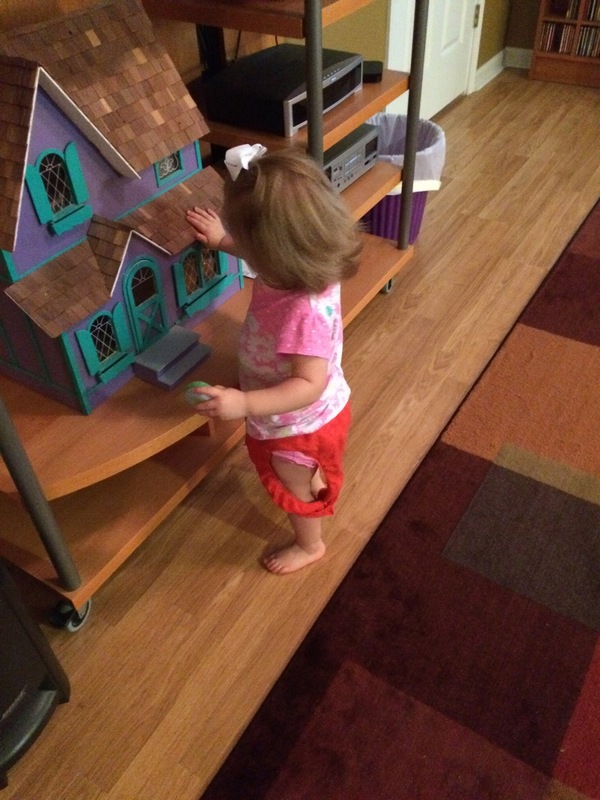 They are both too young to really play with dollhouses like these that tend to be a bit too fragile. But if I get started now, hopefully I can have them finished for when they are just the right age to play. I have already begun to explore what is available now. 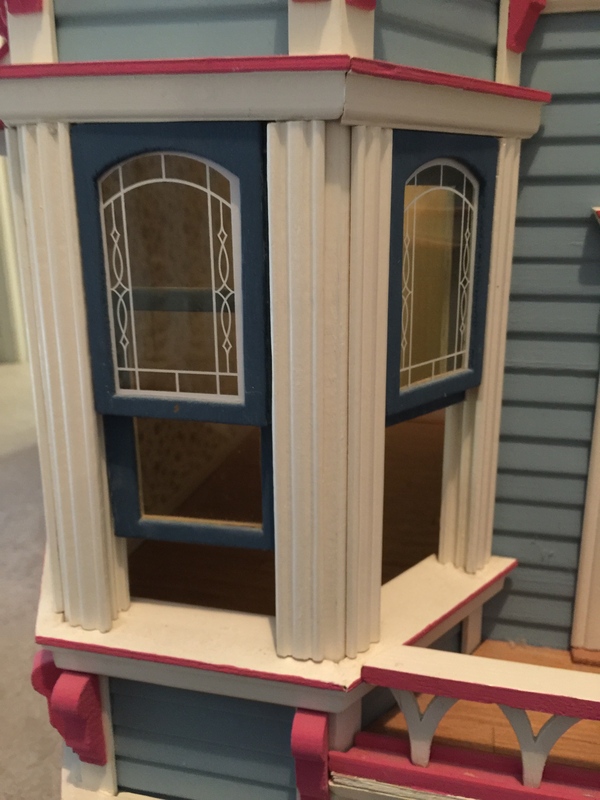 Since it has been over 20 years since we bought the blue doll house for our daughter, there may even be some technological changes, maybe miniature Wi-Fi. After I retire later this year, I will also have a lot more time available for the construction phase. I’m getting excited just thinking about it. Not only will this be a gift of love to my kids, but hopefully it will be a fun toy for my granddaughters as well. And just maybe they will become an heirloom for them to pass down to their kids as well. Your love of your grandchildren is so moving!! I think making doll houses for the girls is brilliant. Love you! 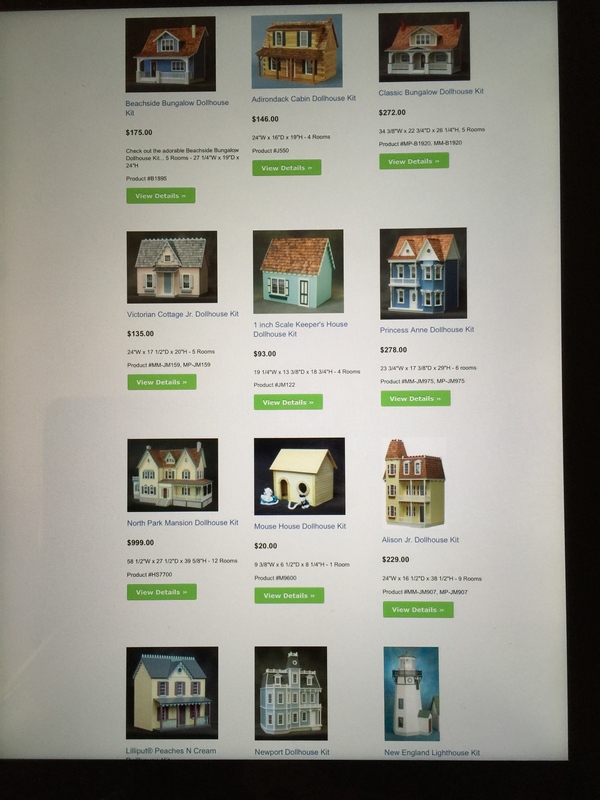 Thanks I do love our grandchildren very much, but I have to admit that my desire for building dollhouses is partly motivated by my love for building models. How sweet! 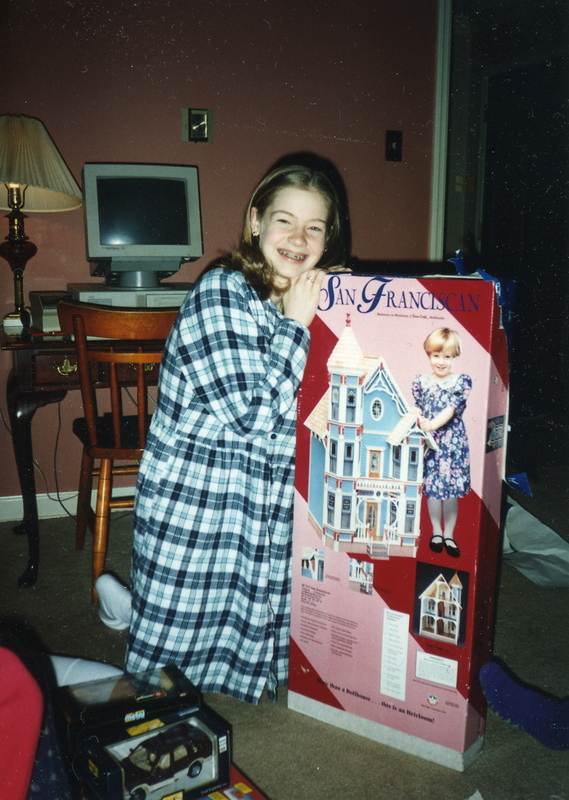 I loved picking out all the colors and furniture for the doll houses, and I remember how cool it was to make those bricks. 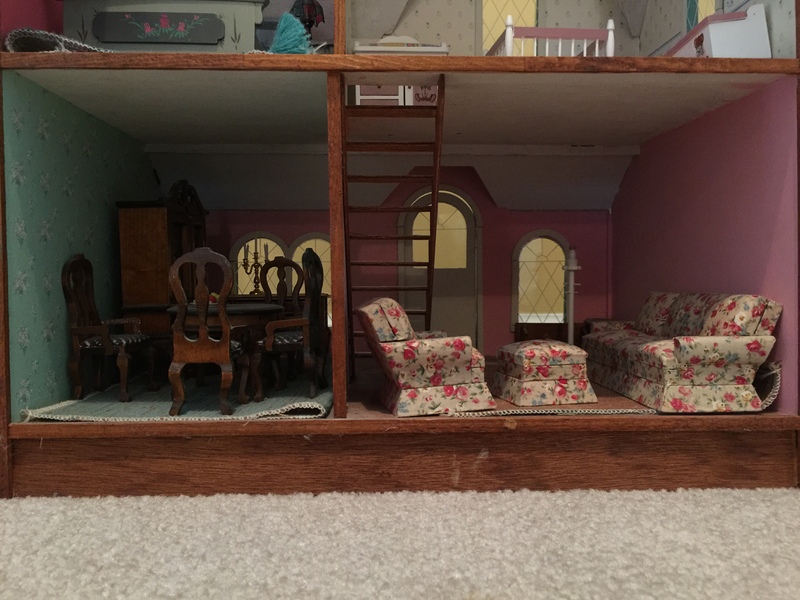 I’m glad there will be more dollhouses in your future! Thanks, I am looking forward to more doll houses.